The history of the Zwartbles as a sheep breed starts in the late 19th and early 20th Centuries. It is thought that the Zwartbles breed is descended from a relatively large breed of sheep called the Schoonebeker which grazed the heathlands of North East Holland. It gets its name from a place called Schoonebeek in the province of Drenthe. The Schoonebeker lambs were at the time walked to the livestock market in Norg where they were sold as store lambs to farmers from Northern Friesland who used them to fertilise their pastures while fattening. 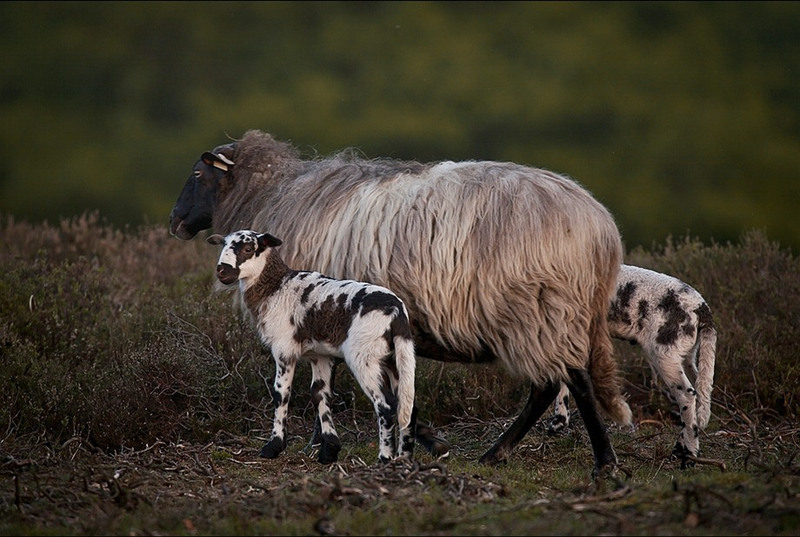 This practice declined when commercial fertilisers became available and the Schoonebeker lamb trade crashed resulting in the Schoonebeker becoming an extremely rare breed. Due to changes in farming practices numbers dwindled to an estimated 500 animals by 1978 with only about 250 of these considered to be of purebred Zwartbles quality. The majority of these were kept by only six breeders with between 10 to 55 breeding ewes (Van Helden and Minkema, 1978). Numbers started to increase by the late 1970s mainly due to the interest of hobby wool spinners in black wool and in 1985 a number of Dutch breeders started a Zwartbles flock book. The first Zwartbles were imported into the UK in 1986 and in increasing numbers into the 1990s. 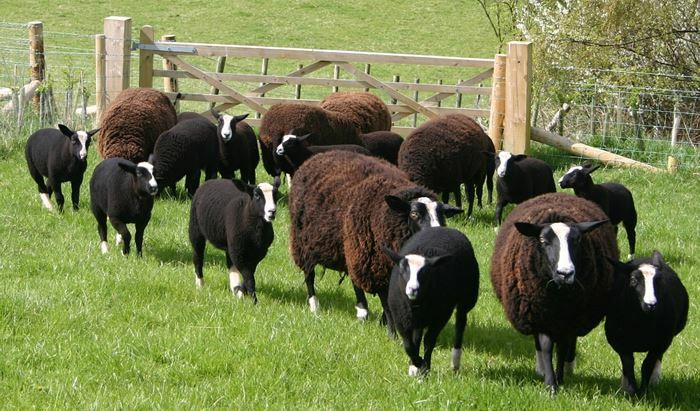 In 1995 the Zwartbles Sheep Association was formed and as the saying goes “The rest is History “ with currently in 2014 around 700 registered flocks and some 12,500 registered animals.